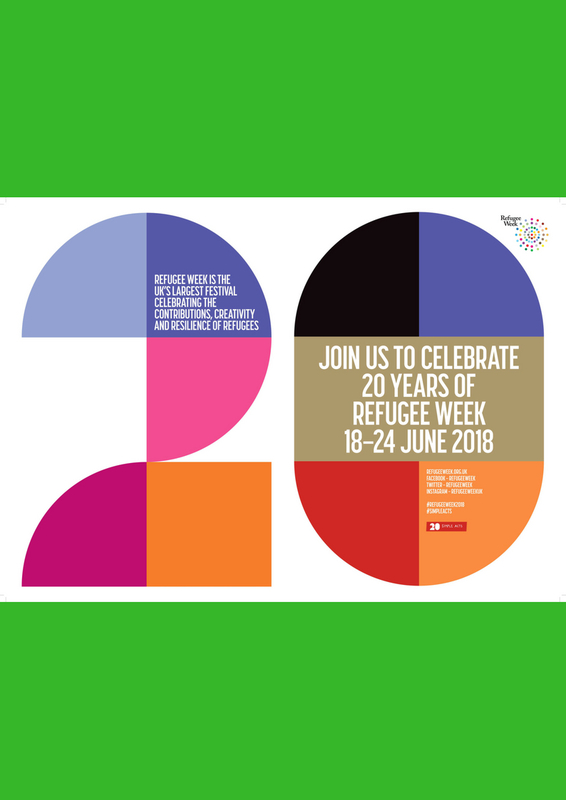 With Refugee Week 2018 (18- 24th June) fast approaching, Survivors Speak OUT went along to speak to activists at the Refugee Week Conference about how to work with refugees in public facing work in a respectful way and on an equal playing field. 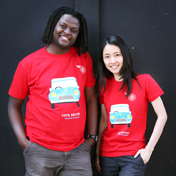 Refugee Week is about 20 years of celebrating the contributions, creativity and resilience of refugees. And in keeping with that theme, a very resilient group of people that I have the pleasure of working with on a daily basis, spoke to a packed room at this year’s Refugee Week Conference about exactly that. Survivors Speak OUT (SSO) is a torture survivor-led activist network supported by Freedom from Torture that sits in Survivor Activism. The network is made up of men and women who have survived torture and came to the UK in search of protection. They now advocate on issues around torture and its impact, including about the UK asylum system. 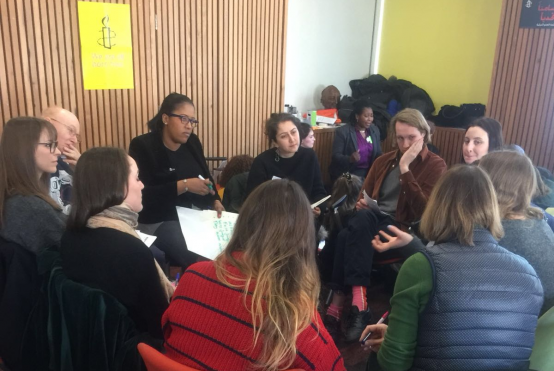 At Freedom from Torture we also support other forms of Survivor Activism through our work with Write to Life, our creative writing and performance group, who showcase their writing by performing it around the country, online and through the media. A lot of thought went into SSO’s workshop hosted by Nadine and Kolbassia. They had just over an hour to give the audience an opportunity to understand how it feels to stand up in front of a crowd of strangers and share something deeply traumatic. They wanted their audience to think about how they would like to be treated if, just for a day, they lived the life of a refugee. We are resilient. We don’t need to be wrapped up in cotton wool, we just need to be treated with respect, dignity and on an equal playing field. Just treat us as you would like to be treated if you had a day in our lives.